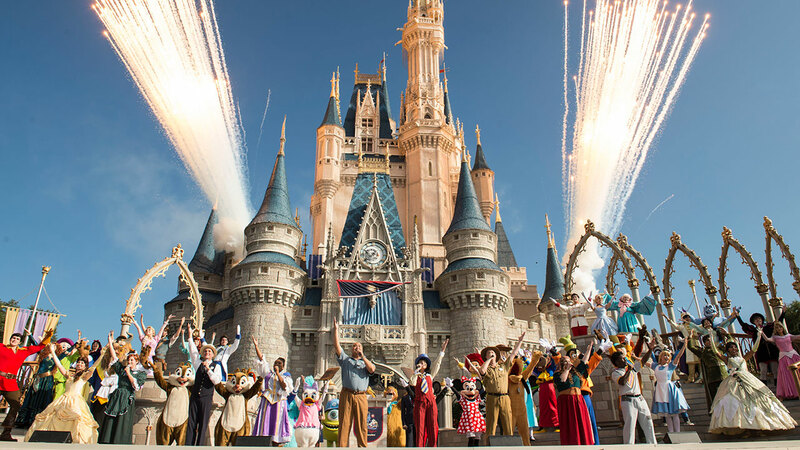 Walt Disney World endorses people of all ability levels coming to visit them and Disney’s other properties in Orlando. Visitors are encouraged to arrange for a wheelchair transportation service in Orlando to help them get to the park comfortably and safely. Then, they are encouraged to head to guest relations to get Disney’s special guide to exploring Walt Disney World with a mobility disability. This musical extravagant features lots of tropical birds. Join a cast of singing bears as they sing country and western favorites. Inspired by the adventures of Tom Sawyer, this adventure has you riding on a log raft. Watch a film about the founding of the U.S. before seeing and hearing audio-animatronics replicas of the 44 U.S. presidents. This 17-minute ride features many historical reenactments including a historic fort, a mill, and a Native American village. Enjoy a three-dimensional concert starring many of your favorite Disney characters. Enjoy a production showcasing how technology has changed America over its entire history in a revolving theater. See all your favorite characters from Monsters Inc. in this interactive comedy presentation. There are many other rides at Walt Disney that people who are more mobile can participate in. The staff can stop or slow rides to help guests get on and even offer an arm for assistance. They are not allowed, however, to lift someone onto a ride, but those with the individual can do so in many cases. If you cannot transfer out of your wheelchair, then make sure to let guest services know when you make your dining reservation. All restaurants can handle wheelchairs. Walt Disney World is a great place to visit if you use a wheelchair. Make your visit even better by arranging for wheelchair transportation service in Orlando before you leave home. The well-trained staff at Comfort Ride Transportation. This wheelchair transportation in Orlando can be reached by calling (321)804-5233. Up to four people ride in these luxurious wheelchair-equipped vans for the price of one.